Sanville & Company personnel are the key to the outstanding service we offer our clients. Our people have the background that you want. Our staff receives constant industry training, at both local and national levels, and is fully equipped with years of practical hands-on experience to meet your needs. 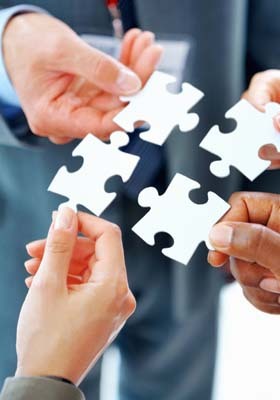 We align ourselves with our clients as partners to assist them in achieving their goals and objectives and pride ourselves on the excellent reputation we have developed. Sanville & Company has the experience and industry expertise of larger public accounting firms but also the ability to service its clients with partners and senior managers on a personalized, consistent level that a smaller firm can provide. Our professionals are readily accessible, flexible, and extremely responsive, ensuring that the power of the firm is there for you when needed.